A shattering new play about one woman’s unspeakable decision. debbie tucker green returns to the Royal Court to direct her new play. 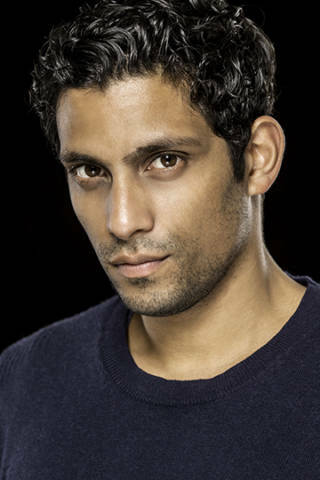 The cast includes Marianne Jean-Baptiste who makes her Royal Court debut alongside Claire Rushbrook and Shane Zaza. 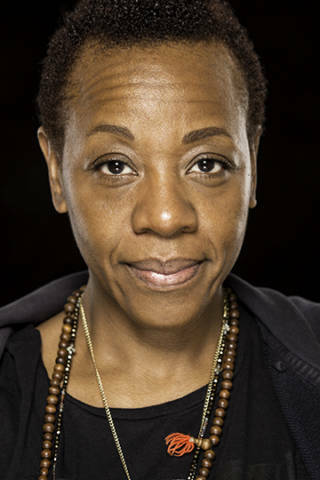 debbie tucker green’s previous plays for the Royal Court include truth and reconciliation (which she also directed), random and stoning mary. 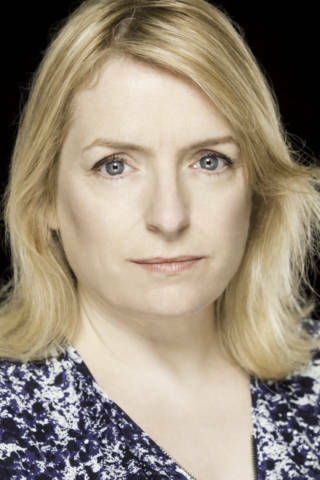 Other plays include nut (writer/director, National Theatre), generations (Young Vic), trade (RSC) and born bad (for which she won an Olivier Award, Hampstead Theatre). She won a BAFTA for Best Single Drama for her Channel 4 film adaptation of random which she also directed. Her debut feature film Second Coming (writer/director) stars Nadine Marshall and Idris Elba and is released later this year. Running Time: 1 hour and 10 min approx.